Newbie here! Just wanted to say hello as I have been lurking on here for a while. 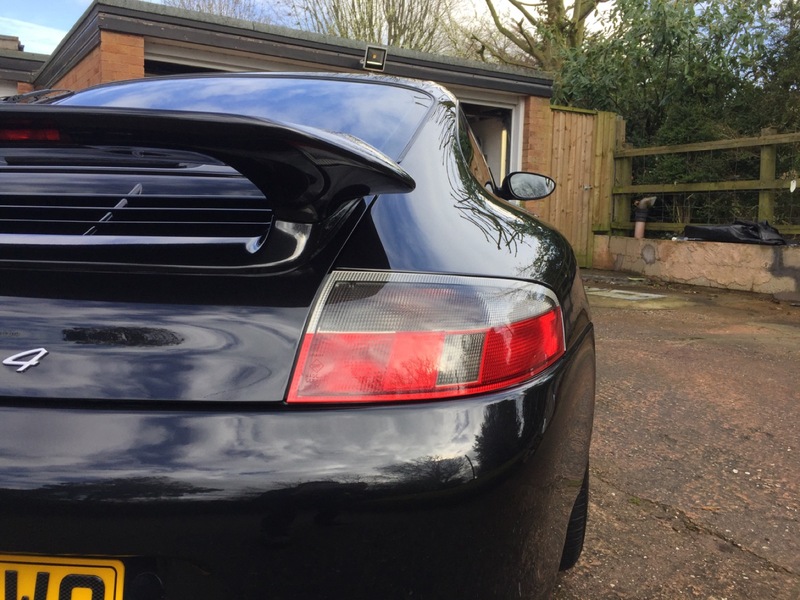 So in Feb, I fulfilled a boyhood dream and bought a Porsche 911, a 2002 996 Carrera 4 Tiptronic in black, grey leather with 40k miles to be exact (I ****ing love it!). This week, SCS will be replacing the spark plugs and coils, along with the exhaust fittings and I have a list longer than my arm of things I would like to complete. just need the time and funds!! 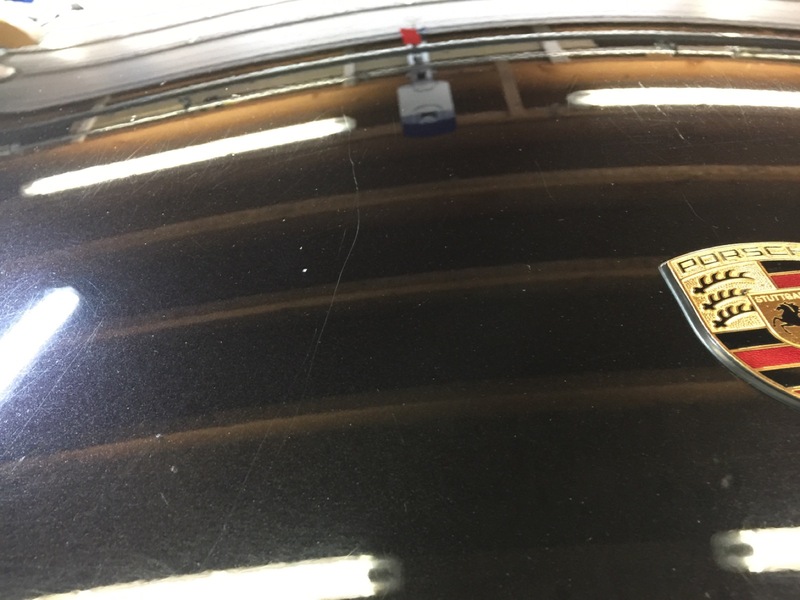 If I could figure out how to add photos showing each stage of the paint correction, I would. Congrats and welcome. The way to post pics is reducing the file size of the pics. I use am app called "resizer: on my phone and that does the trick. Many thanks for the advice, what size do you resize them as? I have managed to add a profile photo as it states the size to use. Welcome and SCS are a good bunch . 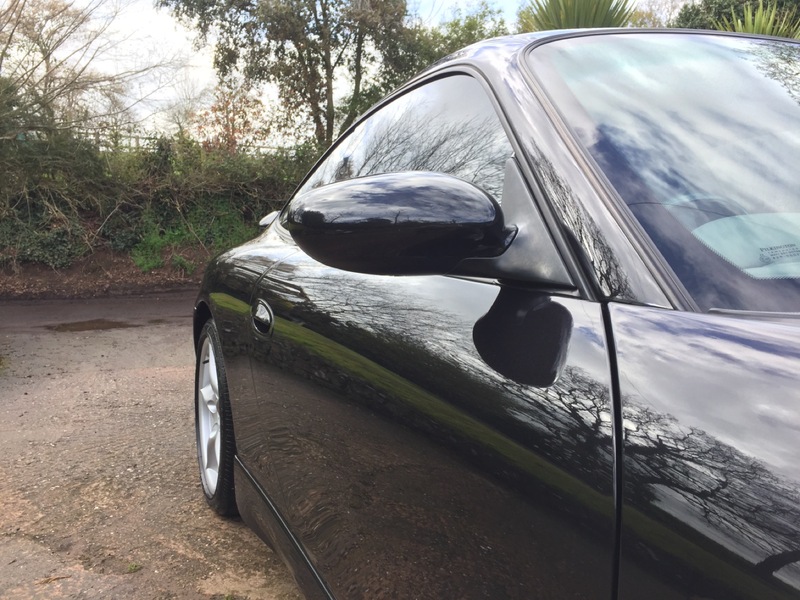 A 2002, Carrera 4 Tiptronic is an excellent choice for a first 911. Mind you .......... I might be a bit biased. 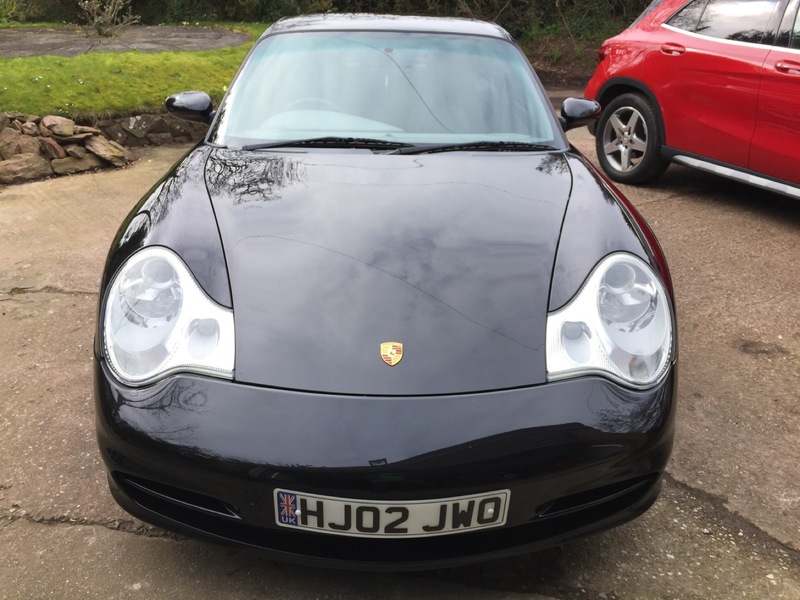 That's a great low mileage example then. 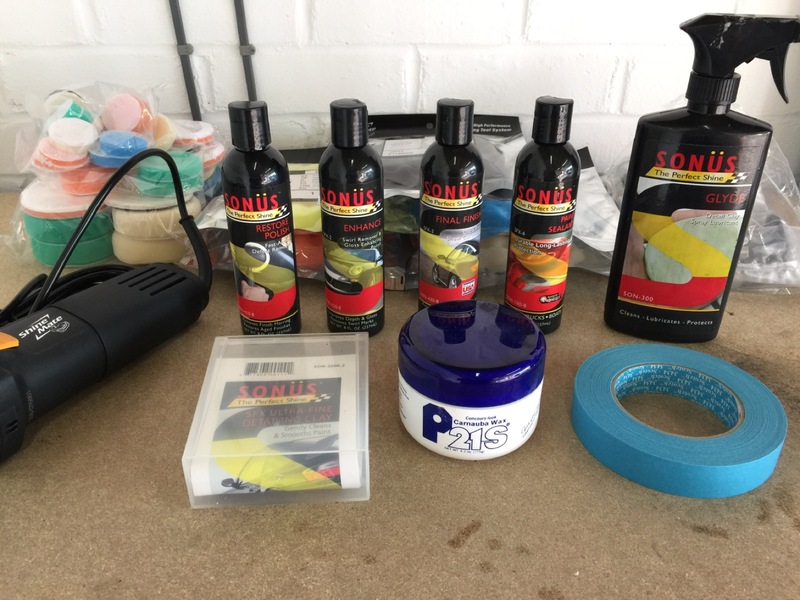 I'm looking forward to seeing the pics of that perfect paint. Right, let’s try posting some photos. General condition of paint before.